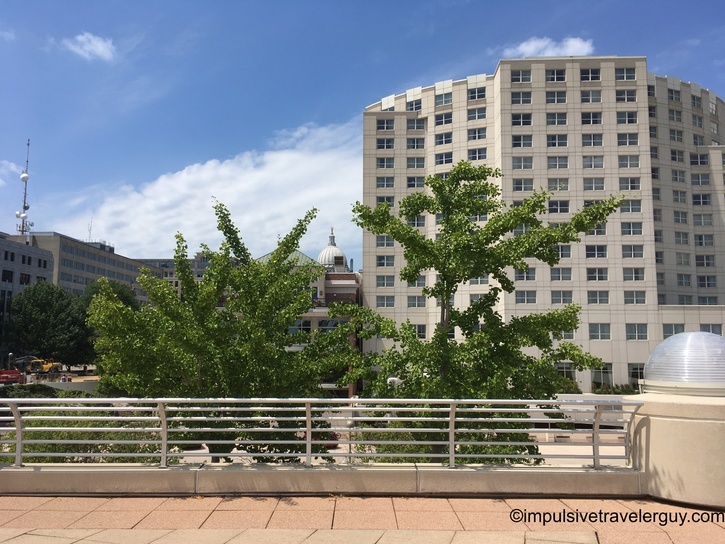 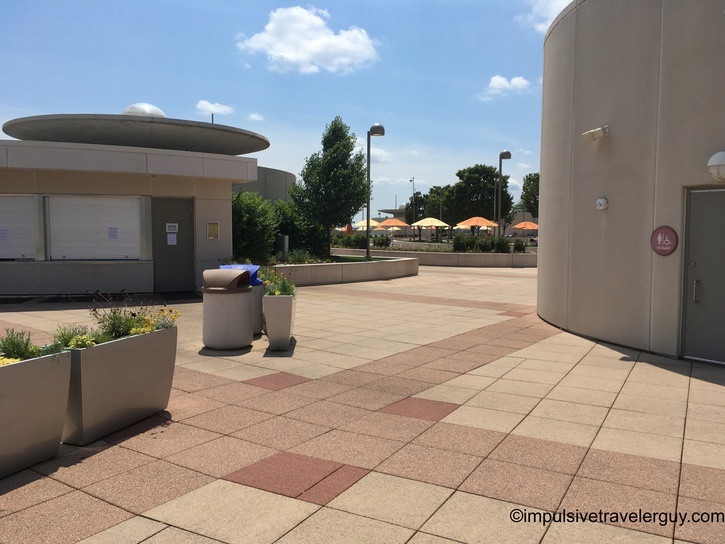 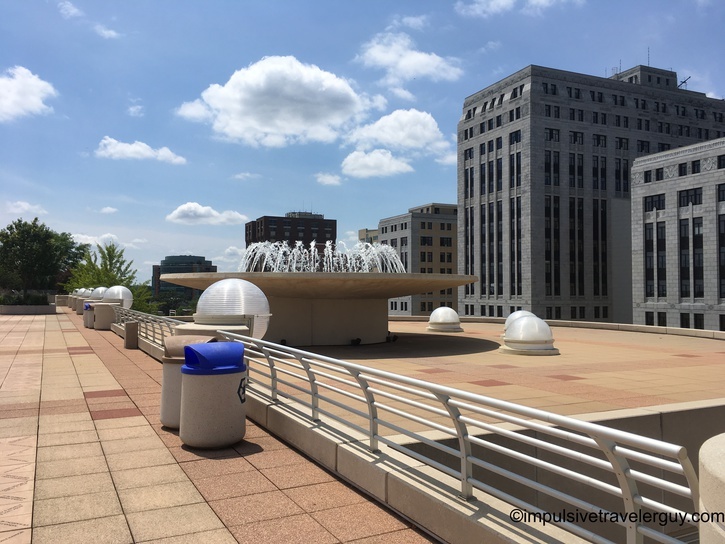 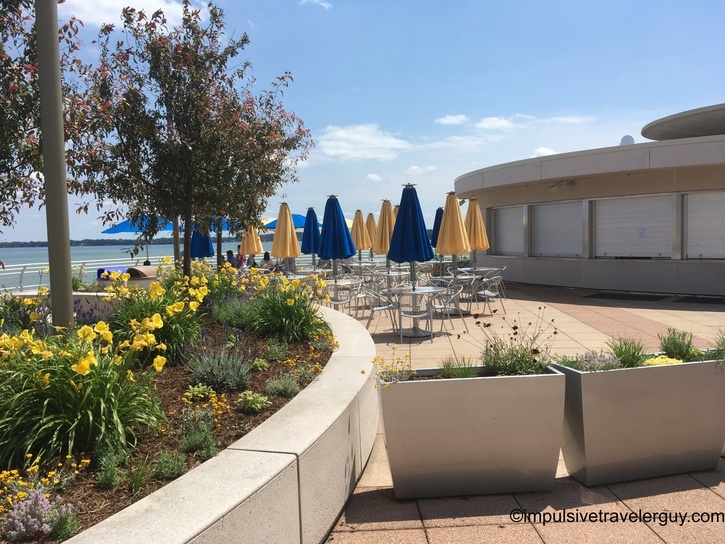 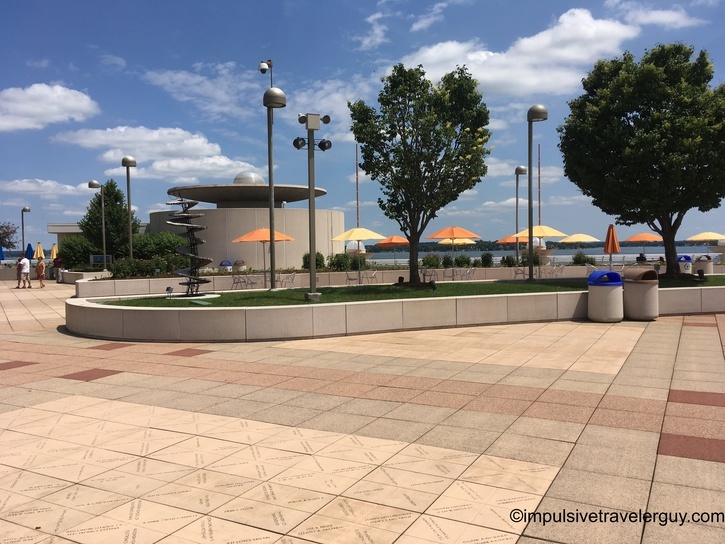 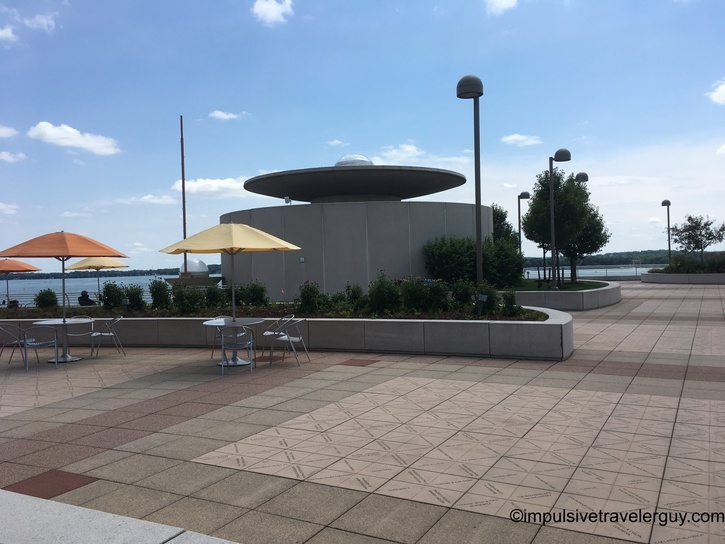 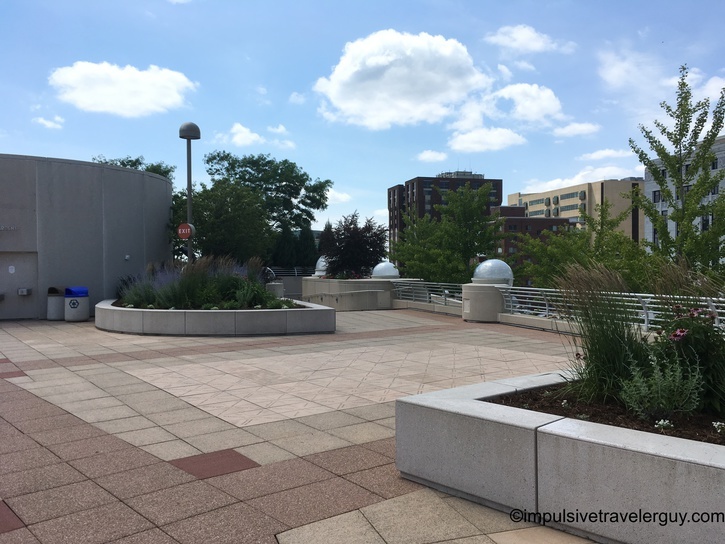 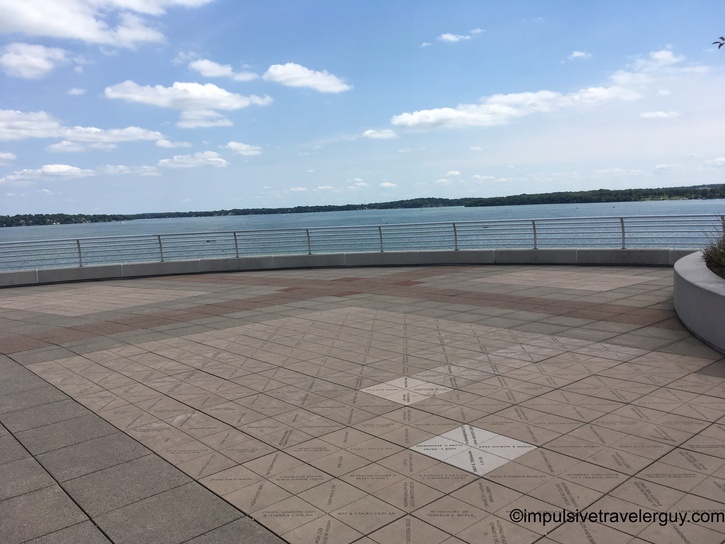 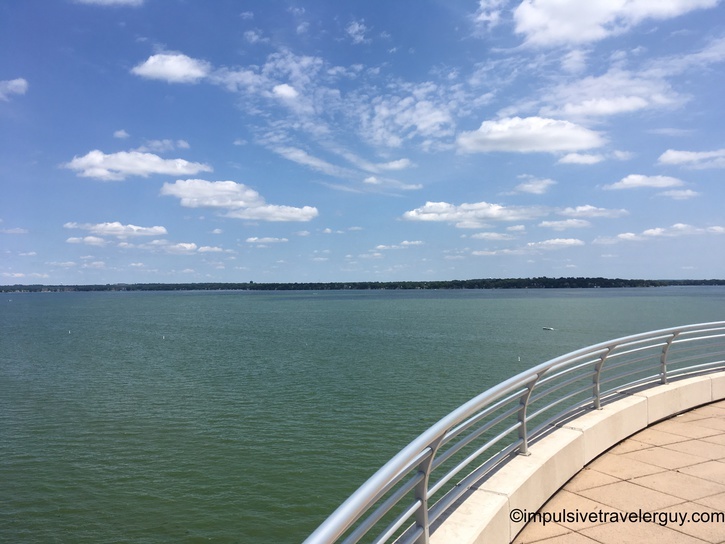 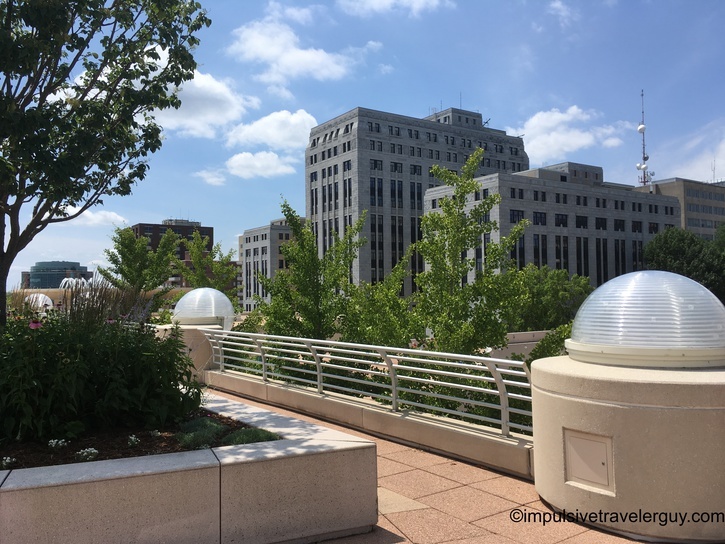 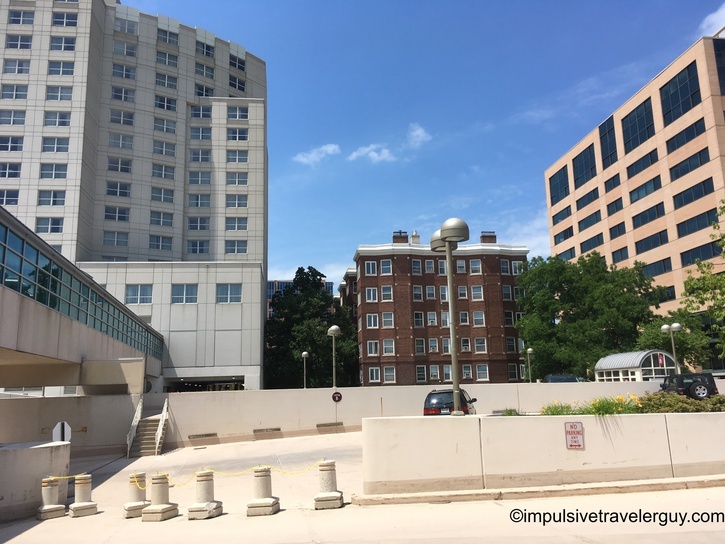 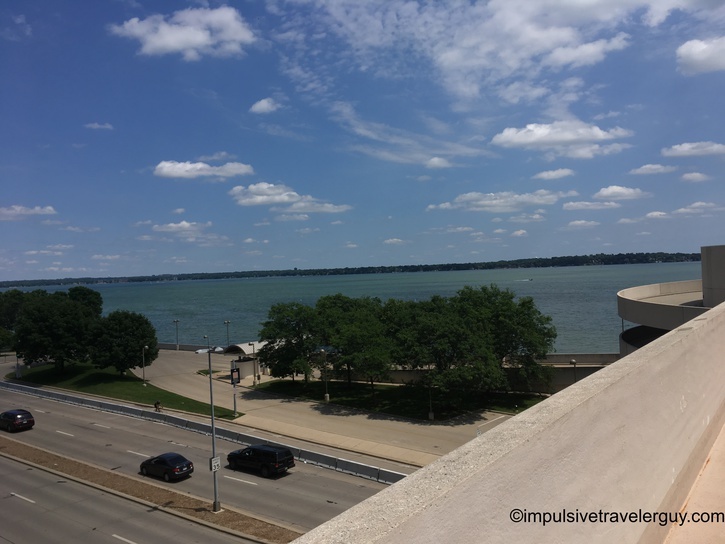 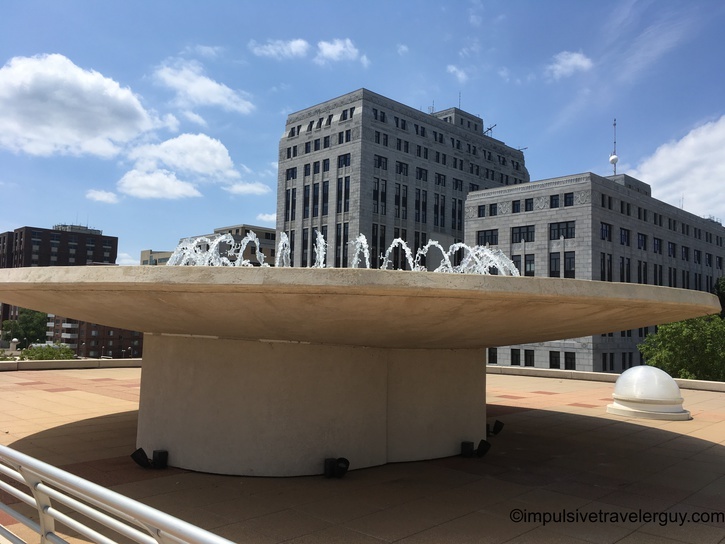 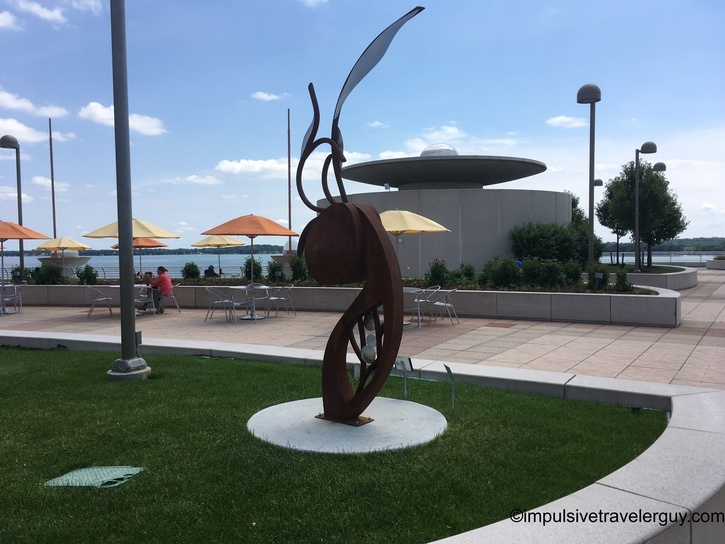 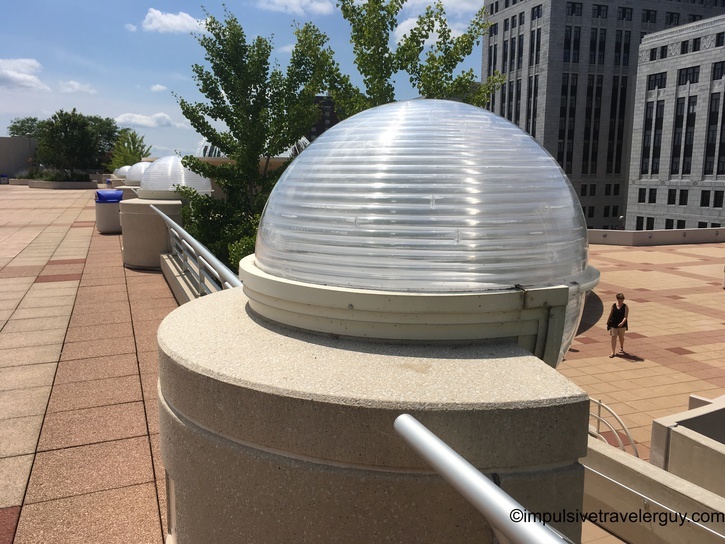 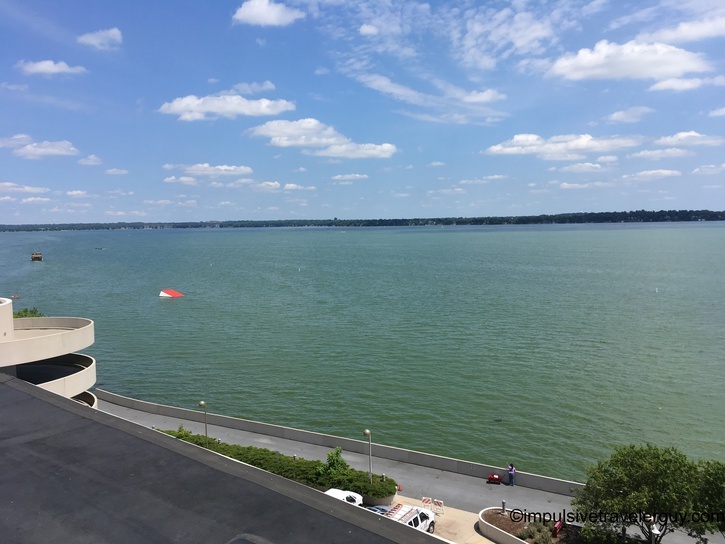 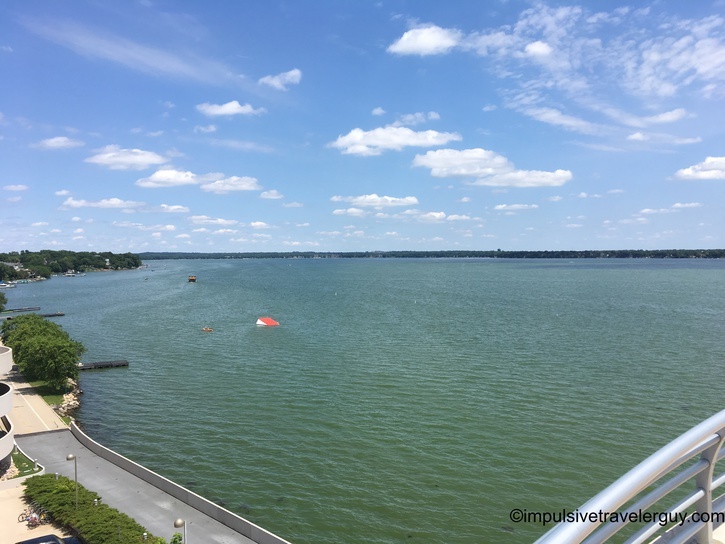 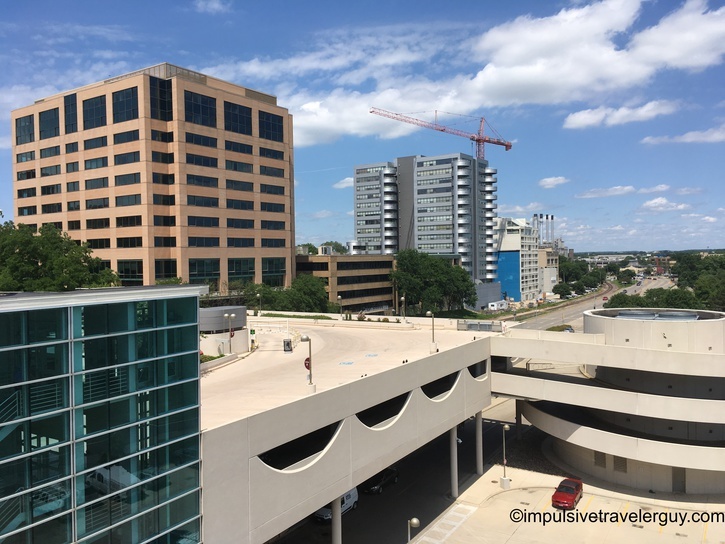 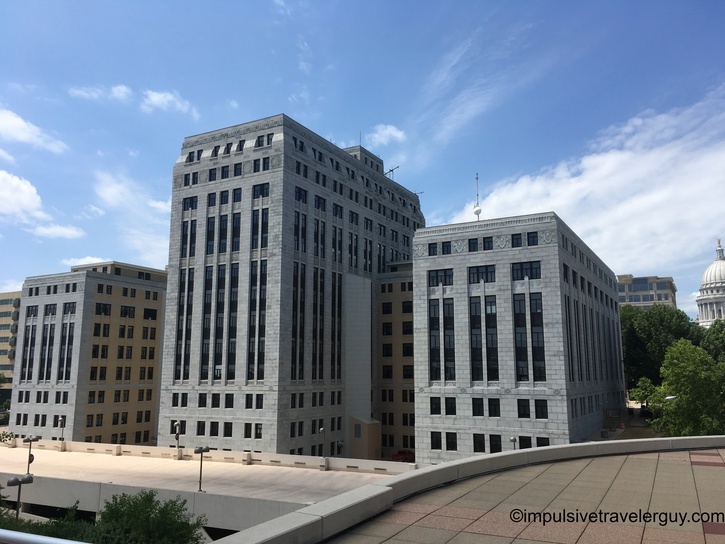 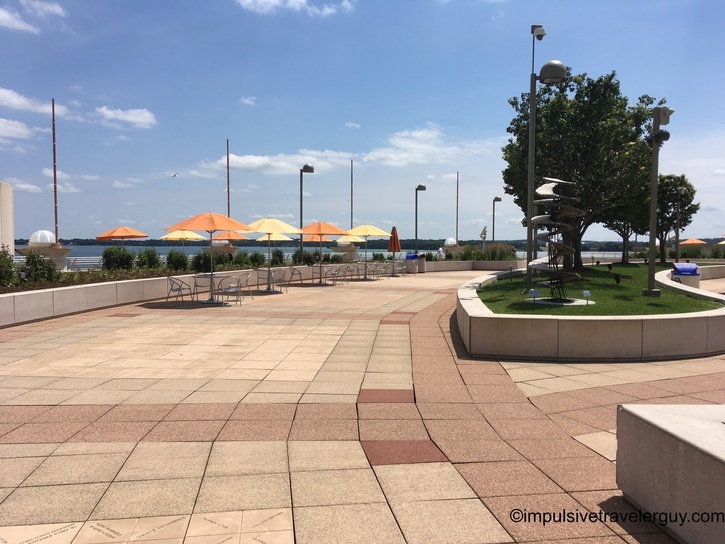 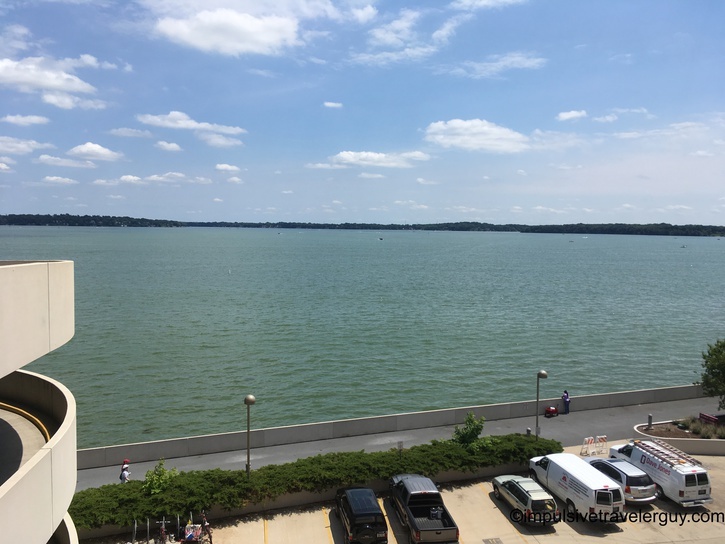 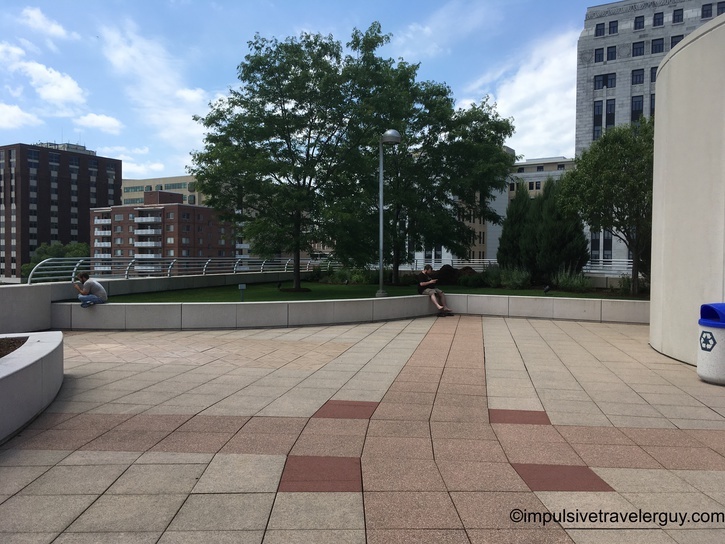 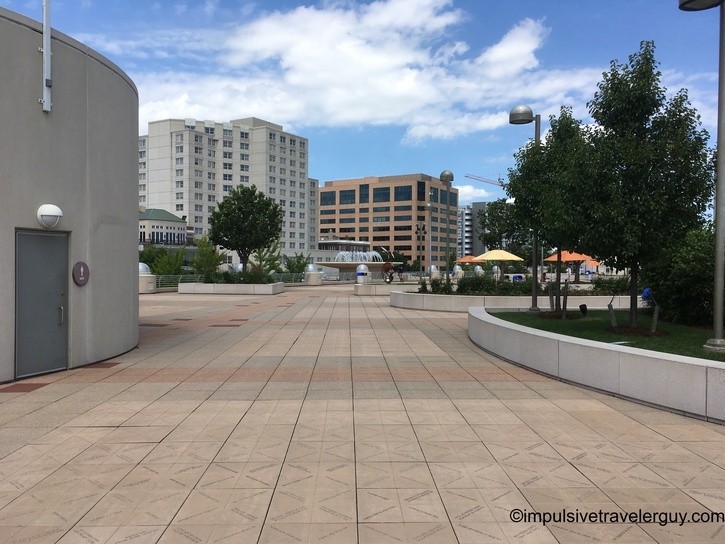 Monona Terrace is a short walk from Downtown Madison. 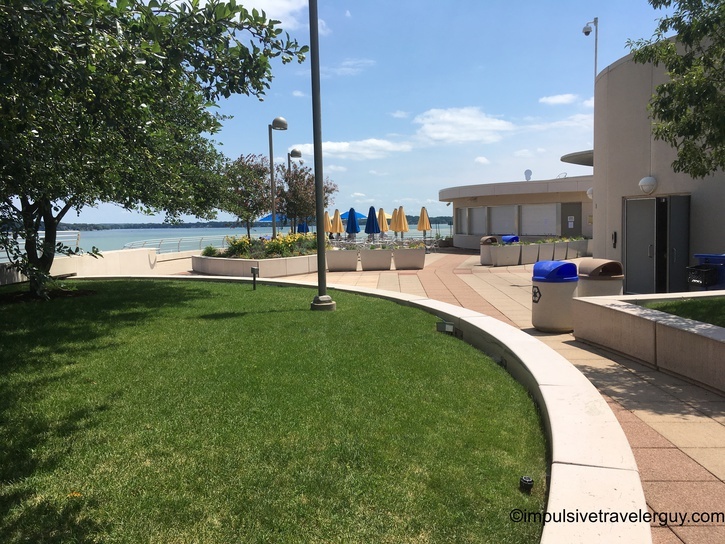 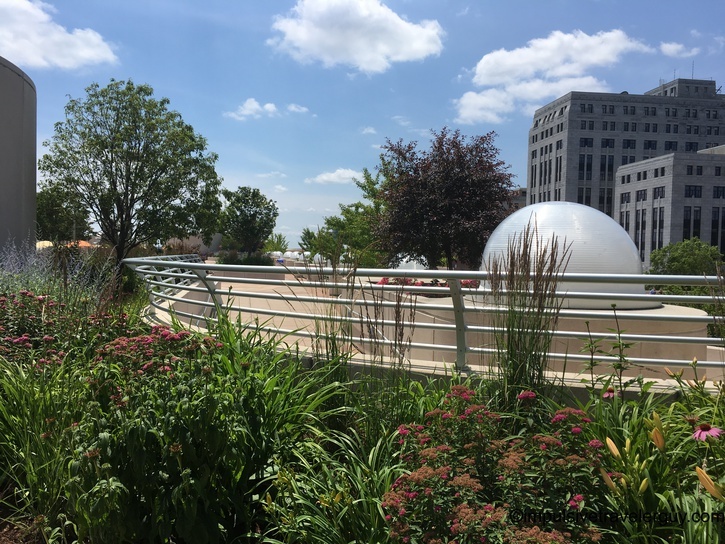 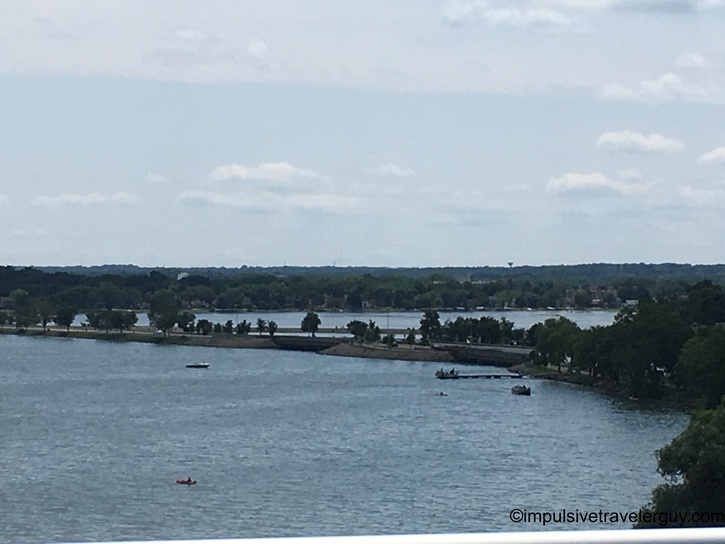 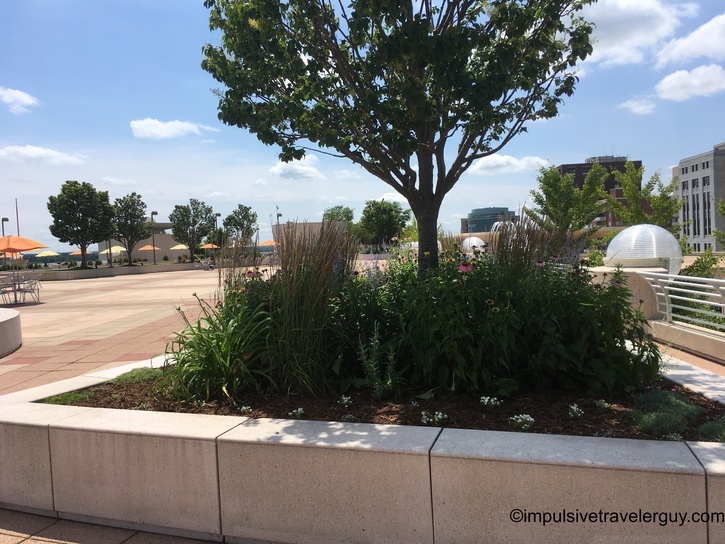 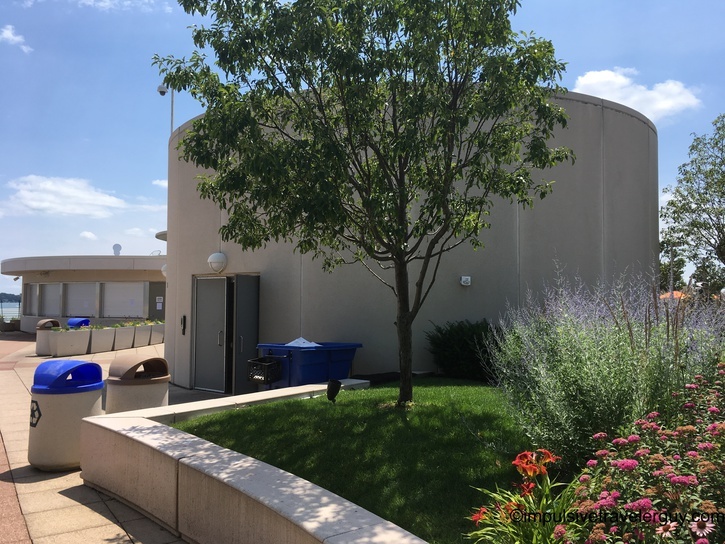 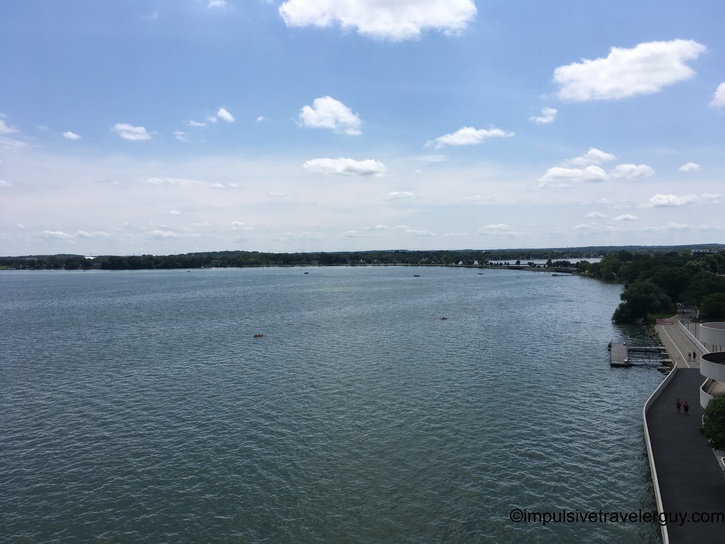 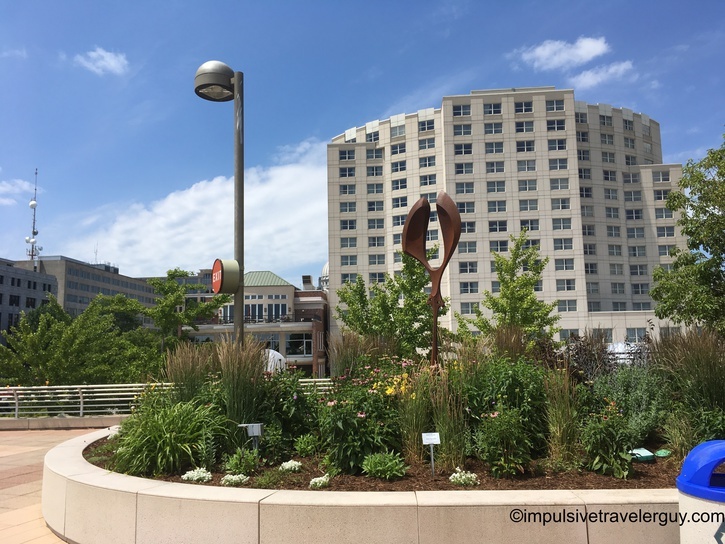 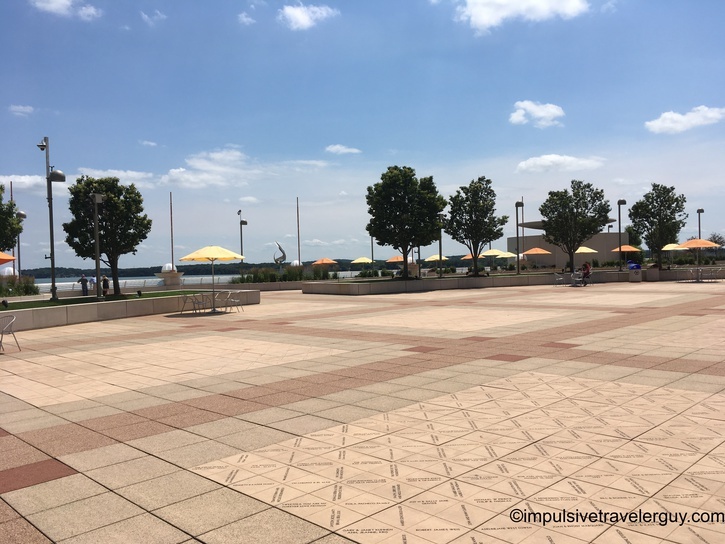 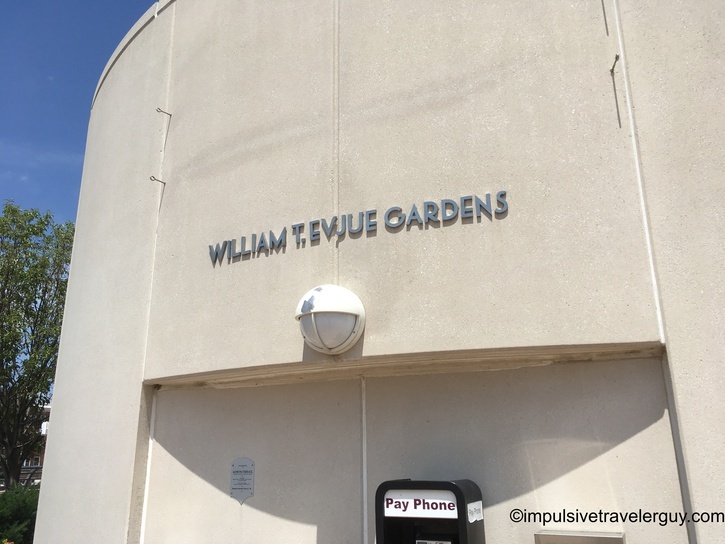 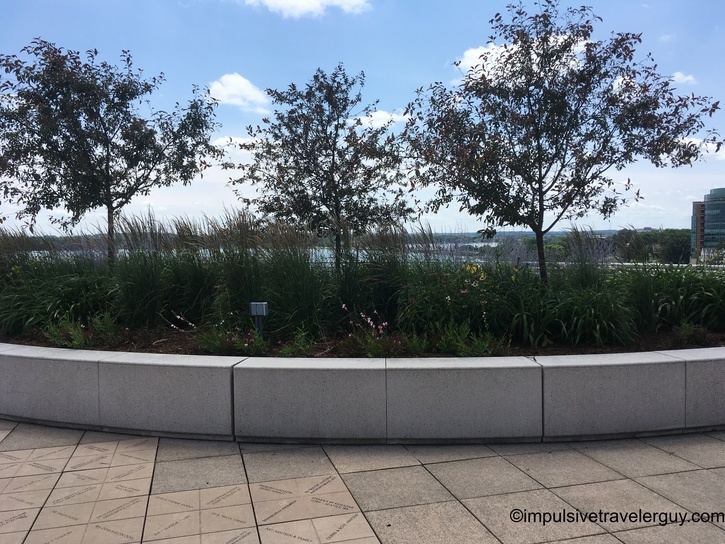 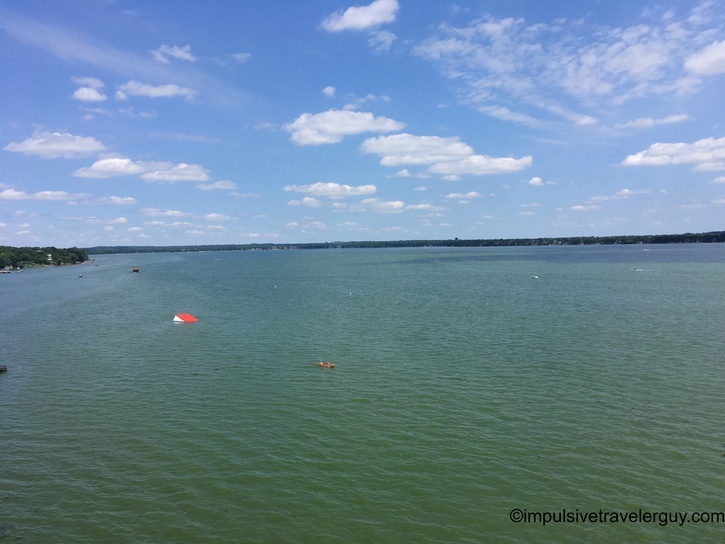 It overlooks Lake Monona and is a relaxing place to hang out. 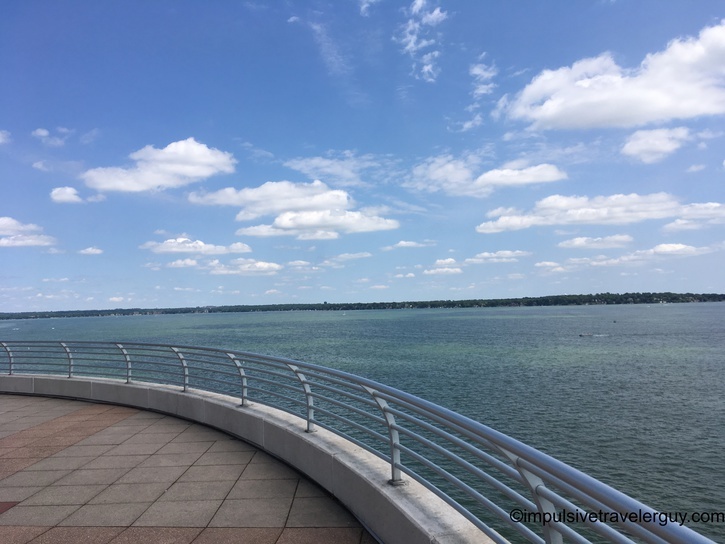 When Victoria and I went there, the cafe was closed, but you could still walk around, see the lake, and relax at one of the tables. 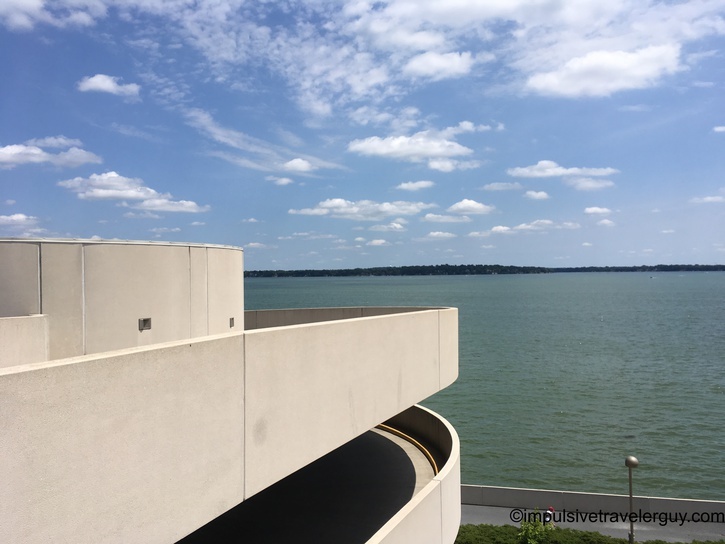 It also has a good view of Downtown Madison. 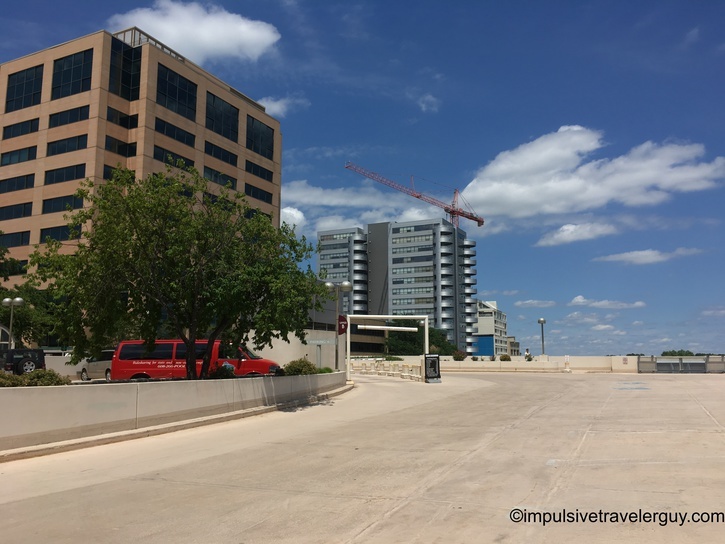 I just walked around and took a bunch of pictures. 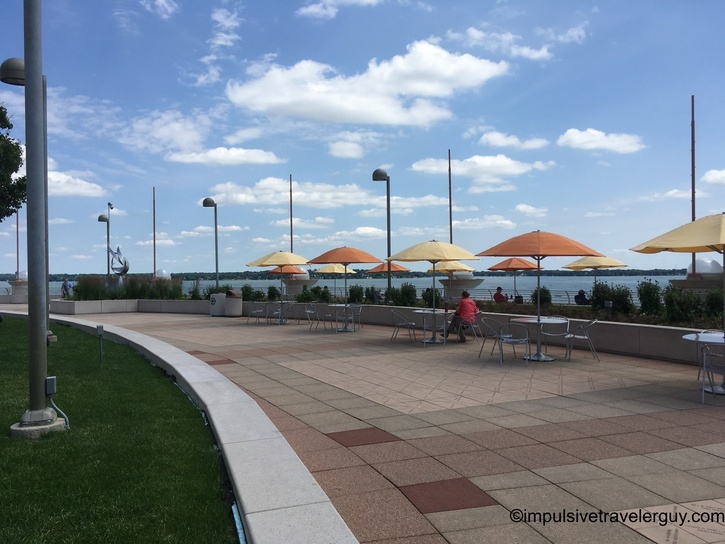 Sometime I will need to come back when the cafe is open and get some food while enjoying being by the lake.